Down the years, roulette has been the backdrop to films like Danger Man, The Sting, Casablanca and Dostoyevsky’s novel The Gambler, while intellectuals like Albert Einstein, Edward O. Thorp, Claude Shannon, and Gonzalo García Pelayo have all had a keen interest at analysing this legendary game. It’s even paved the way to help develop statistical assessments such as the Pearson’s chi-squared test. Roulette is glamorous, roulette is mathematically fascinating, and roulette is immensely entertaining. 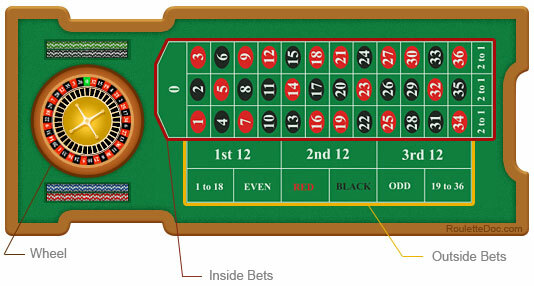 The initial premise of the game is simple: a ball is spun around a revolving wheel and eventually lands in one of 37 (or 38 in American roulette) numbers. The player can choose to bet on single numbers; any two, three or four adjoining numbers; rows of numbers; columns of numbers; dozens of numbers; odd or even numbers; half the numbers; red or black. Each different type of bet has a different pay-out, and each different type of bet has a different odd percentage. The house edge in European roulette is 2.70% while in American roulette the house edge is 5.26% (because of the extra number). But is roulette as random as everyone believes? 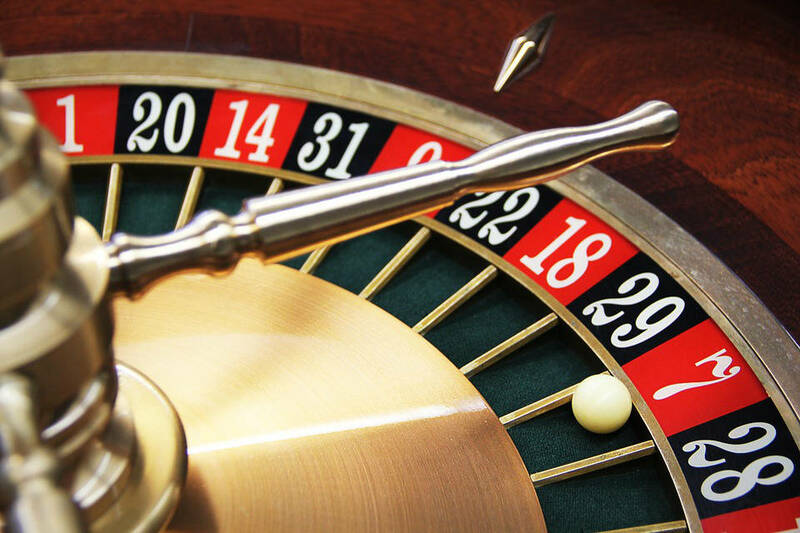 Since its inception in the 17th century, roulette has been at the centre of countless debates and intellectual studies over whether there is any kind of crack of vulnerability in the mathematical model. 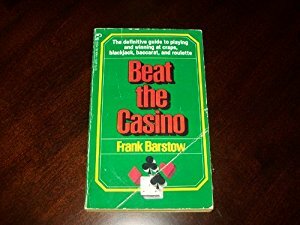 Some people swear by patterns and methods that they have either developed or use, however, the majority are entirely staunch in their stance that roulette is totally and utterly random, though there have been a number of cases in history where players have succeeded in winning big with roulette. Roulette is an almost 50/50 game, and even if you have no pattern and no strategy at all, there is still a decent chance of you being successful. It requires little skill to win big, and it’s an incredibly straightforward game to play, which is also one of the reasons why it’s so entertaining. A famous winner from down the years was Charles Devile Wells who, in 1891, won on 23 consecutive spins starting with £4,000 and winning approximately £60,000 (equivalent to £6m in current money). Another was Ashley Revell in 2004 who sold all his possessions, including clothes, and placed the entire worth of $135,300 on red which came up trumps pocketing him $270,600. The two above instances are examples of strategy and luck. For Revell there was no plan, no tactics, it was just all down to luck that he was able to win. For Wells, he put it down to an “infallible system”. 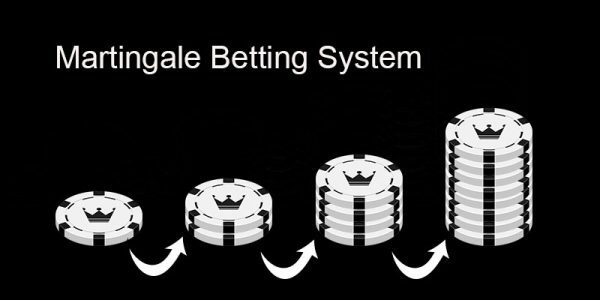 All the systems and strategies in roulette have sceptics and unbelievers, and none are truly infallible, but the one that creates the most intrigue is the ‘Martingale Betting System’. You win, so you bet £10 on red again. Supposing you play for an hour, and you have £1,000 to play with, The Martingale System can increase your odds of winning from 47% to 86%. However, the big drawback of playing the Martingale is that you can’t always double your bet. One, not everyone has the bankroll, and two, most tables have maximum betting limits (e.g. between £500 – £1000 on £5 tables). Therefore, if you lose so many times in a row you won’t have the capital, or the ability, to carry on doubling your bet – 8 losses in a row will take you over the £1,000 threshold for example. There are adaptations on the Martingale System like the Labouchère System for instance. The Labouchère is quite a bit more complicated than the Martingale, but it can still improve your odds and help you to make a profit. 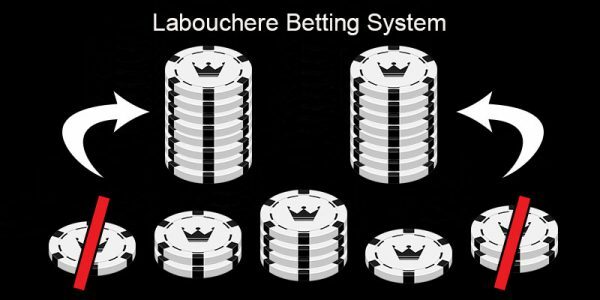 The Labouchère system is quite a tough one to remember and to stick to, that’s why it’s probably better for you to keep this system for online roulette where you have the time to carry the system out without watchful eyes and social pressure. Though like we said earlier, no system is watertight and you will lose on both if you are really unlucky and hit a bad losing streak. The roulette wheel doesn’t have a memory, so no matter if the wheel has produced black 18 times in a row, the chances of it being black on the next spin are exactly the same as it being red. Expecting a red after several blacks have come up is named as the famous, ‘Gambler’s Fallacy’, however, there is a debate over the legitimacy of that term too. His underlying dispute is that, given a large enough sampling, the numbers will conform to the probabilities after a certain amount of time. Therefore, he argues, that if you are losing to begin with and you continue to keep betting the same amount on red, sooner or later, you will win your money back. It’s an interesting argument, but not one that has a very extensive backing, and even if it were true, the money you would need to guarantee success would be exorbitant. But that’s what makes roulette so fascinating and so immortalised in the world of casino. Since the 17th Century roulette has been at the forefront of cultures across the globe. It’s a game that can absorb those just looking for some fun, and can absorb those looking to crack the mathematical code. It’s almost certainly going to remain a cultural phenomenon for many years to come.